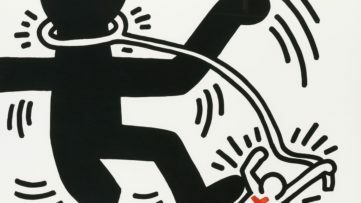 On March 26th Christies in London is hosting a ‘Post War Contemporary Art Auction’. 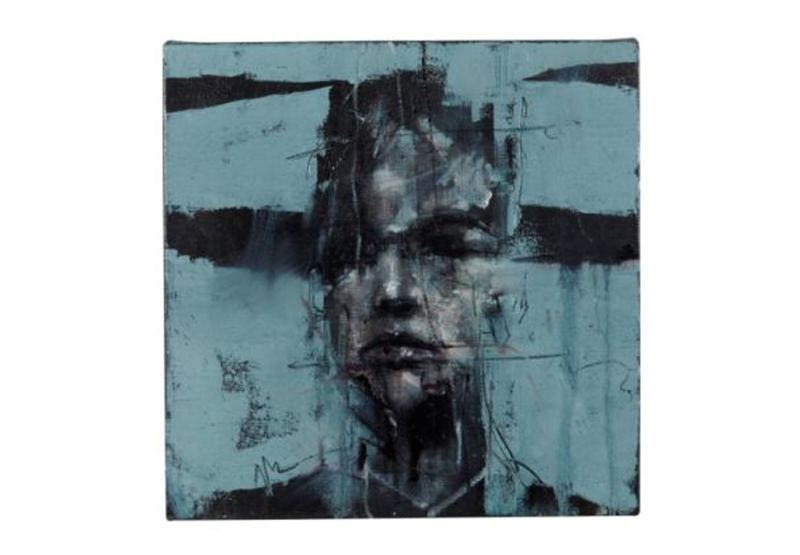 Among the auctioned artwork is also a photography by Mat Collishaw. 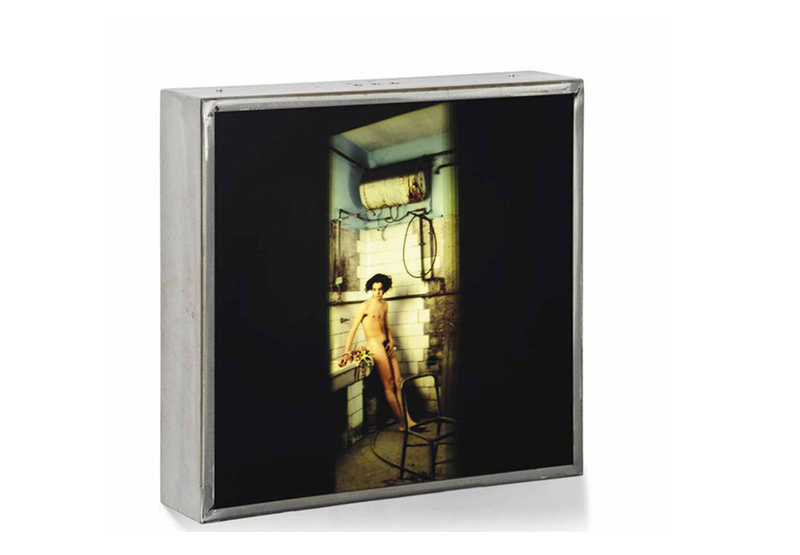 The photography is inserted in an aluminum light box that illuminates the picture. 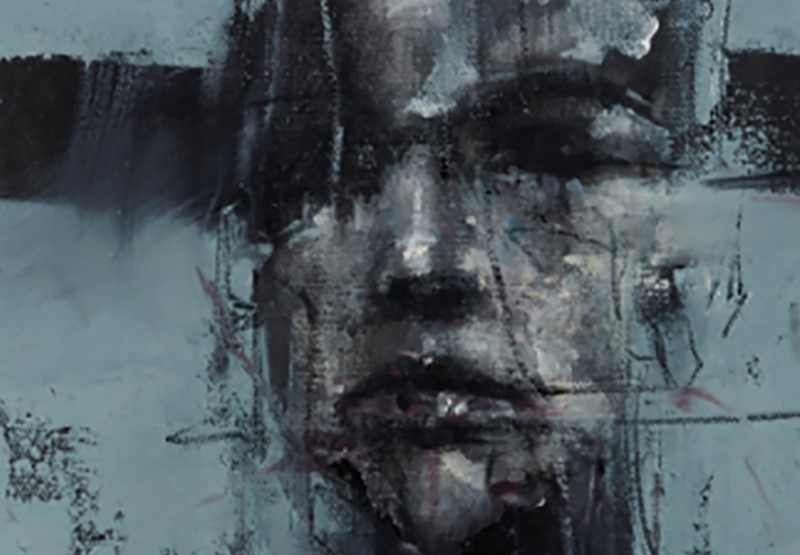 The original piece is from an important European art collection and therefore has an average estimate of € 8.000. 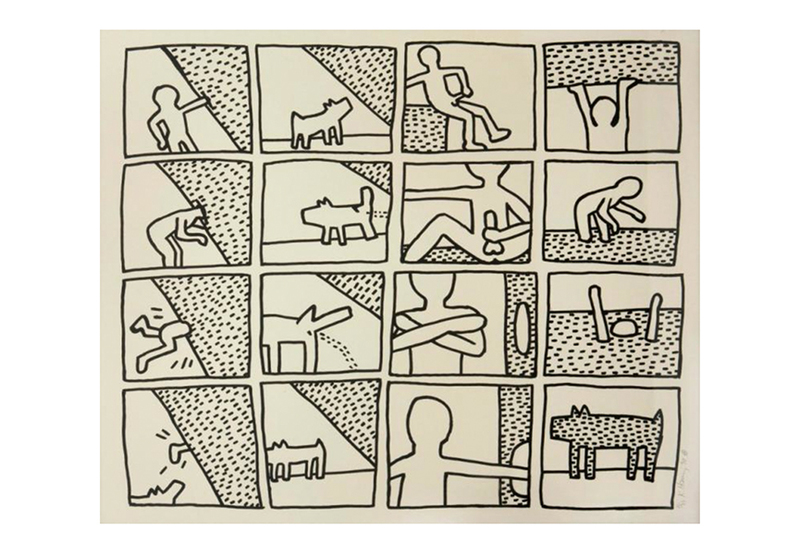 The Parisian auction house Millon Associes is hosting the ‘Art Contemporain’ auction on March 28th. 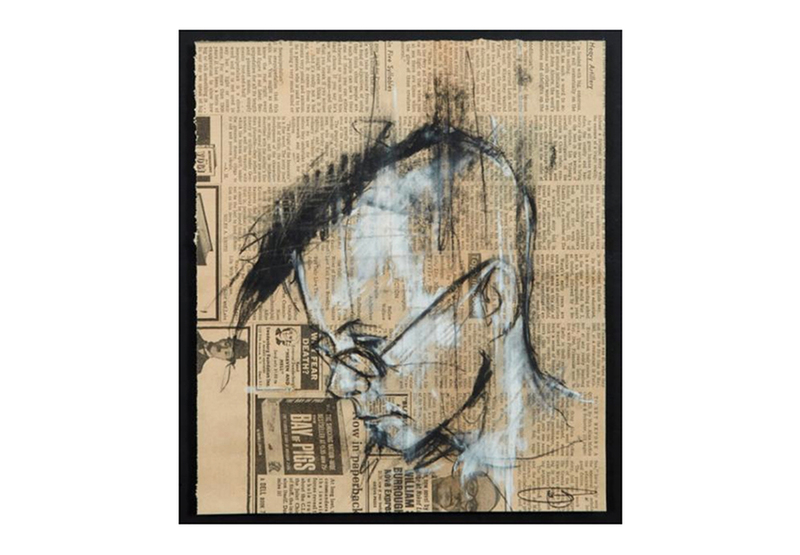 Artists under the hammer here are Keith Haring and Guy Denning. 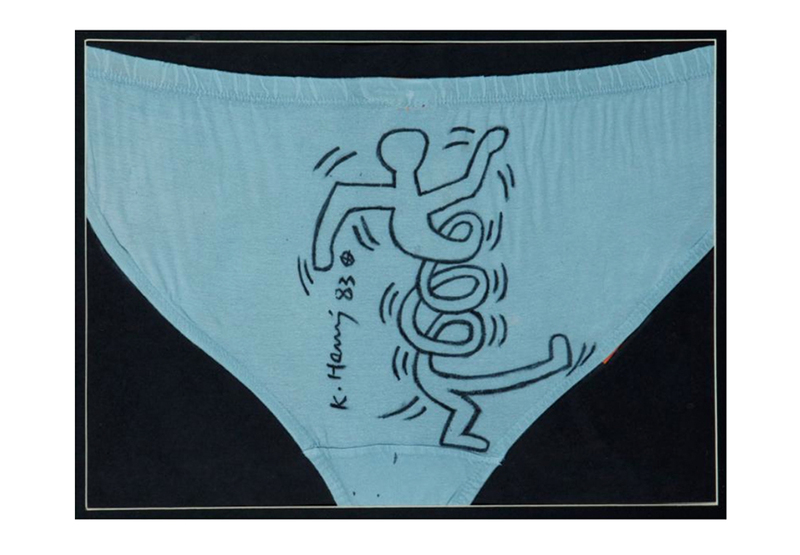 Among the auctioned Haring pieces is also a underwear the artist drew on with pen. It is question worthy whether this should be regarded as art, but you know, whatever, we included it anyway. 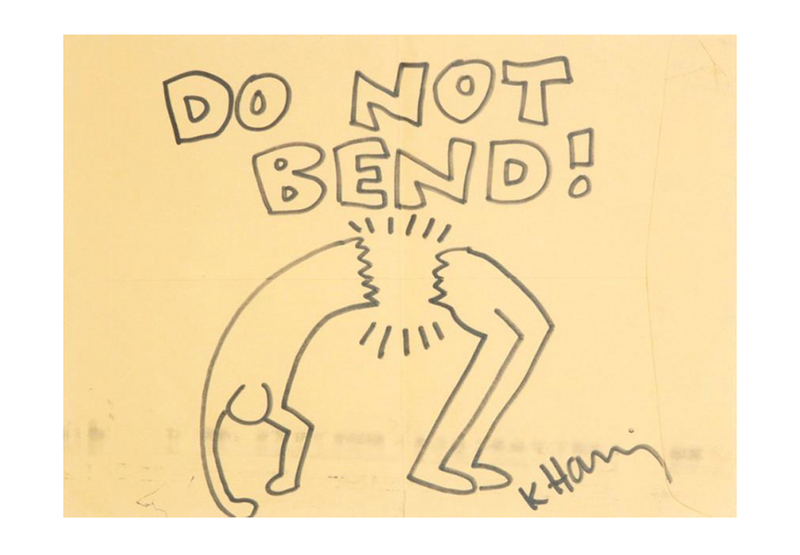 Otherwise the auction house also presents three original drawings by Keith Haring and a page from his journal. Work worth bidding on. 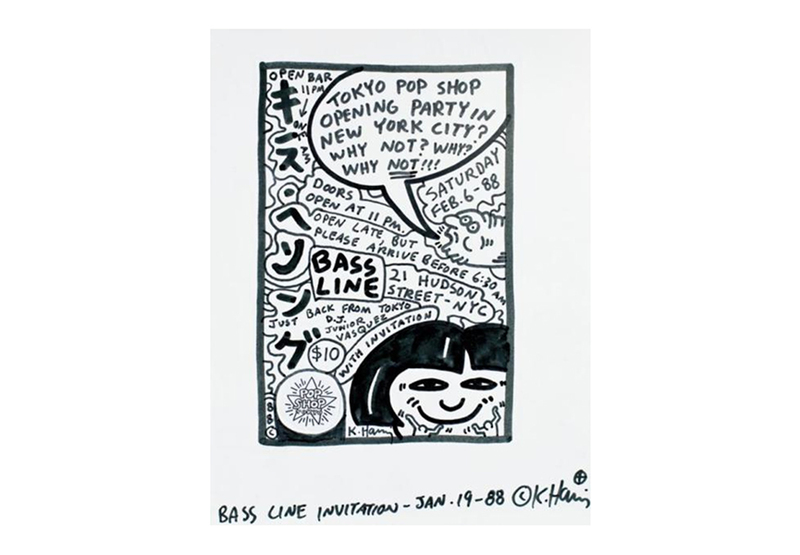 THE WIDEWALLS NEWSLETTER – SIGN IN! 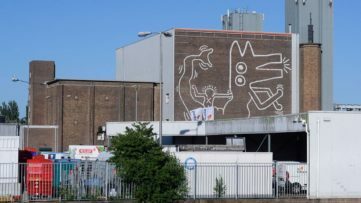 A Hidden Keith Haring Mural Revealed in Amsterdam!